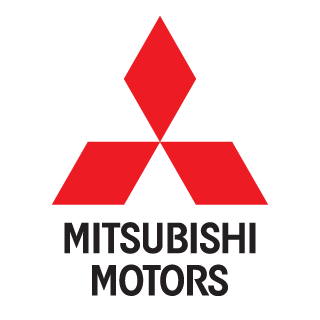 Our spare parts division carries a wide range of genuine Mitsubishi replacement parts along with many accessories that can be added to all Mitsubishi vehicles new and used. We also have parts for you Honda Power Equipment, Cox, Ferris & Simplicity lawn equipment and a variety of other makes and models that we have previously sold. 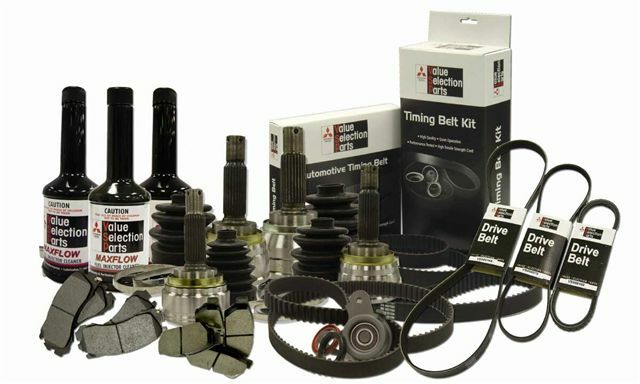 A good range of Machinery parts is kept on site to service previously sold machines as well as all brands we are currently selling.